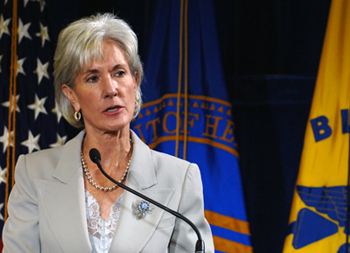 Remarks as prepared for delivery by Secretary Sebelius on June 27th, 2011, Washington, DC. This entry was posted in ACO Formation, ACO Regs, ACO Watch, Healthcare Law, IPA Formation, Jeffrey L. Cohen, Medical Practices, Medicare Issues, Physician Issues and tagged ACO, ACO Summit, Federal HITECH Act, Health Information Technology, healthcare expenditures, healthcare reform, HITECH Act, independent practice association, IPA, medical practices, primary care physicians, Sebelius. Bookmark the permalink.